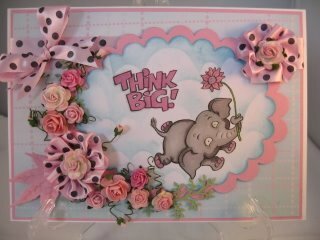 A simple and easy to create Cloud Effect that you can add as the backdrop to any of your stamped characters or images. 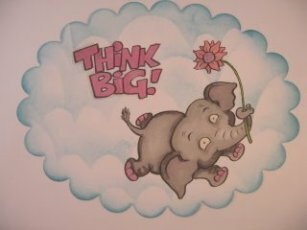 Adding a cloud effect background to your cards is a lovely technique that is very easy to do that can make your characters stand out from the page. It makes your image appear to be outdoors and can work in lots of different ways. On a piece of cheap copier paper draw out some shapes. Use the top area of the paper and the bottom part will protect your card as you work. 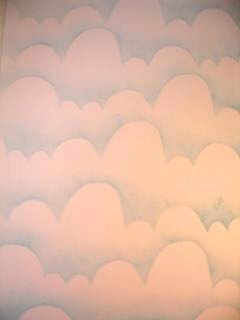 Your shapes don't have to be anything fancy just some random circles and ovals across the paper that have a look of clouds. 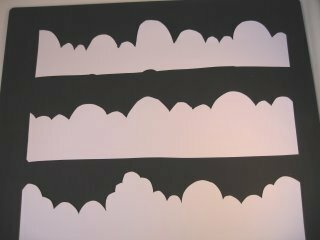 Make them different sizes ... mix small shapes with large ones and then carefully cut around the outline ..
... and this is what you will have. 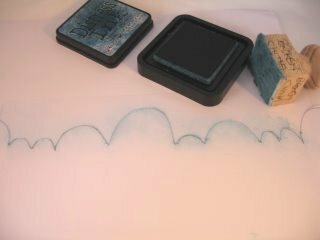 This is the template that you will use to create the clouds on your paper so keep it safe as it can be used over and over again. Lay the template onto your chosen paper and carefully ink over the edges. I have used distressing inks as they blend beautifully on the paper. This is what you will have when you move the template. 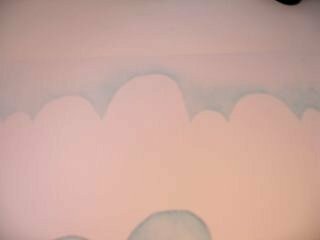 or simply flip it over and use it the other way for another variation in the clouds. 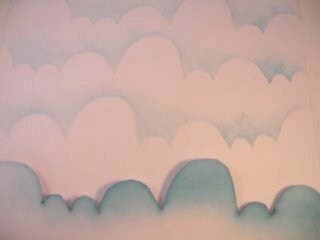 Continue this process down the paper until you have a whole host of clouds. 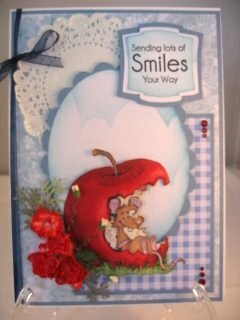 ... or this card has the image decoupaged over the top of them. This mouse is sitting under a summer sky eating his apple. 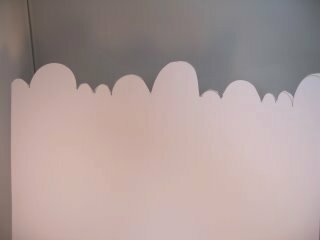 But whichever way you choose to use them it makes a really neat background for some of your cards.